After years of scientific studying, discovering the beneficial effects of cannabis and how it reacts within our body’s, they made several very important discoveries. It wasn’t only the active ingredients they identified in cannabis (THC & CBD) they also discovered how they function within our bodies. They had discovered the endocannabinoid system (THE EC SYSTEM) The EC system was named after the plant that led to its discovery, the Cannabis sativa plant and the naturally occurring cannabinoids found within the plant. Its main ingredient delta-9-tetrahydrocannabinol (THC) But they soon discovered that different varieties of cannabis contained different cannabinoids such as CBD. This endogenous system found within our bodies is unique. The endocannabinoid system is found throughout the brain and throughout our bodies and it consists of a number of different cannabinoid receptors CB1 and CB2. These were the first receptors to be discovered and there is believed to be a third and fourth cannabinoid receptor waiting to be discovered. Cannabinoid receptors are found in the brain, nervous system, organs and skin tissues. The body creates natural endocannabinoids that bind to these receptors playing a very important role to our physiological functions, including how you feel, move and react, it also plays a vital role within our immune system. When our body has an endo cannabinoid deficiency we cannot support this natural defence system thus in return we become ill, this mainly depends where in the body this deficiency occurs as endocannabinoids are produced locally binding to the CB1 and CB2 receptors at the site of onset as required. Cannabinoid receptors are believed to be the most numerous receptors within our body’s, but there is still little research in this area of human biology, but scientists believe that this is possibly the most important scientific biological discovery since the invention of sterile surgery and modern medicine. They first discovered the cb1 receptor in 1990, then CB2 was discovered shortly afterwards by a group researching the endocannabinoid system at Cambridge university. These two receptor sites have different signalling mechanisms and different endocannabinoids produce different methods of action on these receptors. Phyto cannabinoids also stimulate these receptors, there are over 100 different phyto cannabinoids derived from the cannabis plant and they all play a different role in how our cannabinoid receptors respond to being stimulated by these plant cannabinoids. For example, the CB1 receptors are located predominately throughout the nervous system, organs and glands, where the CB2 receptor is mainly found throughout the immune system. Plant cannabinoids stimulate all of these receptors and using full spectrum cannabis oil plays a huge role in the beneficial entourage effect. Pharmaceutical companies have been trying to replicate endocannabinoids and isolate single molecule phyto cannabinoids, to interact with our natural cannabinoid receptor system, they have had a very low successes rate. When supplemented with full spectrum natural plant cannabinoids, this maintains a healthy endocannabinoid system preventing deficiencies to occur within our body’s. These natural chemicals made by the body that work in synergy with our endocannabinoid system. They are known as cannabinoids, and like THC, they interact with receptors to regulate these important bodily functions. These phytocannabinoids bind with receptors within the human bodywhich suggests that there is a naturally occurring cannabinoid within our makeup as well. In 1992, scientists discovered the presence of anandamide, an endogenous cannabinoid that is produced by the EC sytem. Therefore, once we ingest cannabinoids, we are actually supplementing already natrually existing levels of the substance within our bodies. 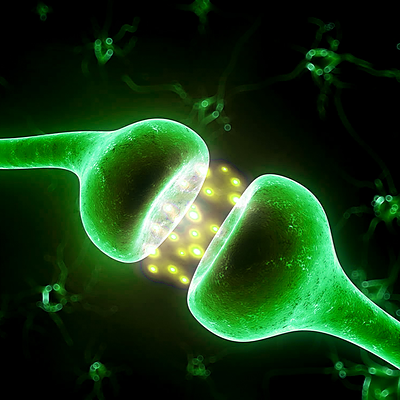 Cannabinoid Receptors – Where can these be found and what do they do? To date, researchers have pinpointed 2 specific types of receptors: CB1 and CB2. The two types have differing properties and are distributed throughout the body in different regions – and, similar to a fingerprint, are never identical in two distinct individuals. 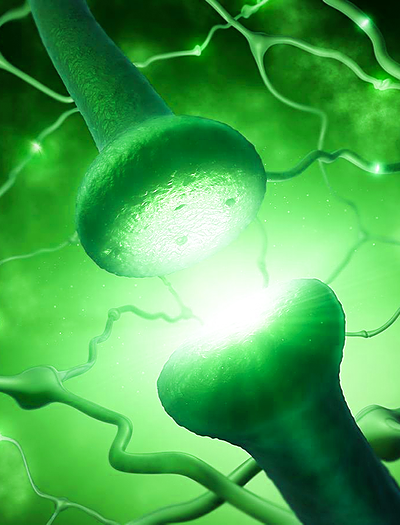 CB1 receptors are found densely throughout the brain, connective tissues, glands and the central nervous system, as well as being present in the immune system. CB2 receptors are found more throughout the immune system, organs, the tonsils, the thymus gland the spleen, and the gastrointestinal system. They are found throughout the cerebral network, although not to the same extent as CB1 receptors and they deal with different aspects of the cannabinoids than their CB1 counterparts. It is CB2 receptors that are mostly liable for facilitating the therapeutic effects of cannabinoids.